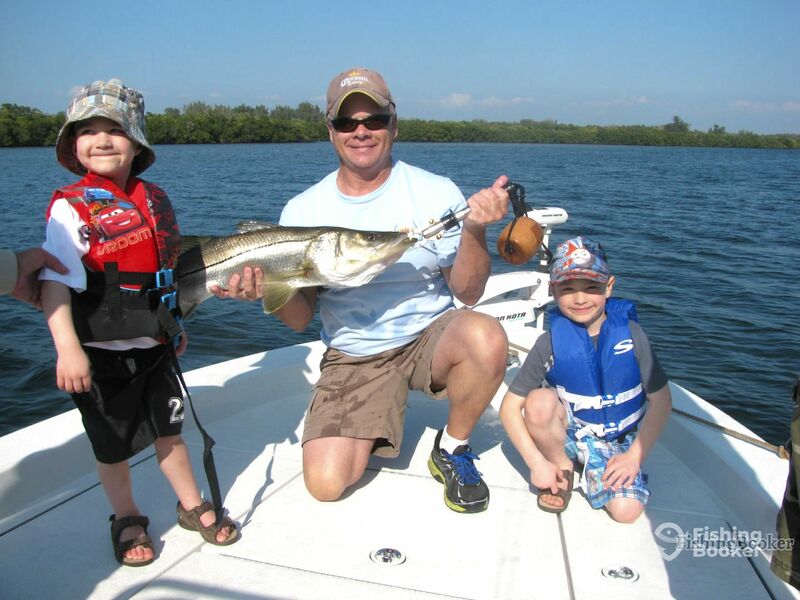 The Sunshine State boasts world-famous fishing, from the inshore bays to offshore waves. 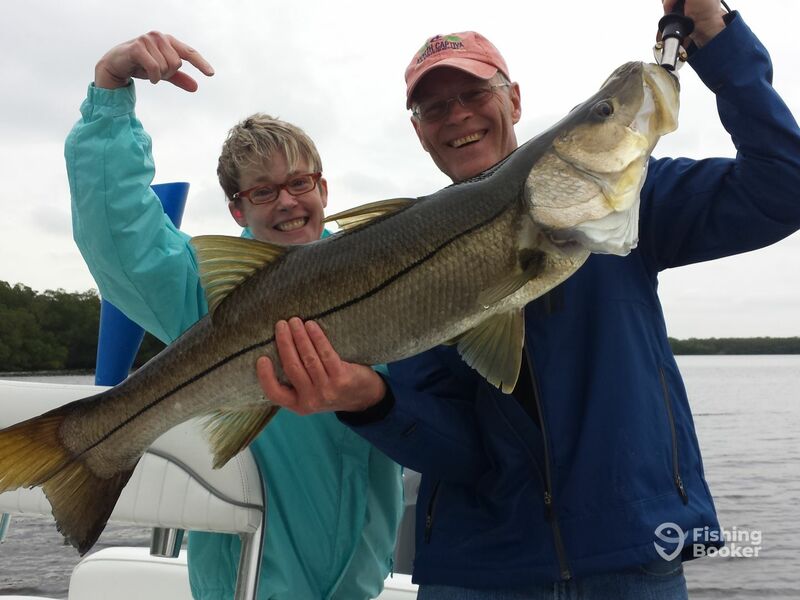 Capt Tony’s Inshore Charters will get you to explore the bountiful inshore waters to the fullest, all the while providing you with expert advice. Captain Tony Frankland specializes in light tackle and fly fishing for a variety of inshore game fish frequenting the coast of West Florida. Capt. Frankland operates a 22’ Ranger, a center console with a maximum capacity of 4 anglers. The boat is decked with a PowerPole anchoring system as well as a Minn Kota trolling motor, and sports a conventional selection of fishing electronics, including GPS, radio, and Fishfinder. 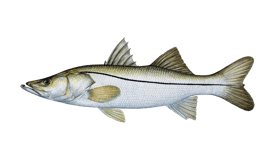 You’ll be targeting some of Florida’s most popular inshore game species, such as Snook, Redfish, Trout, Tarpon and many more depending on the time of year. You are free to release whatever you catch. 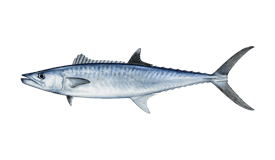 If you’d like to keep some of the fish you caught, the captain will be happy to provide you with a complimentary cleaning and bagging of your day’s catch after your trip is complete. Capt. 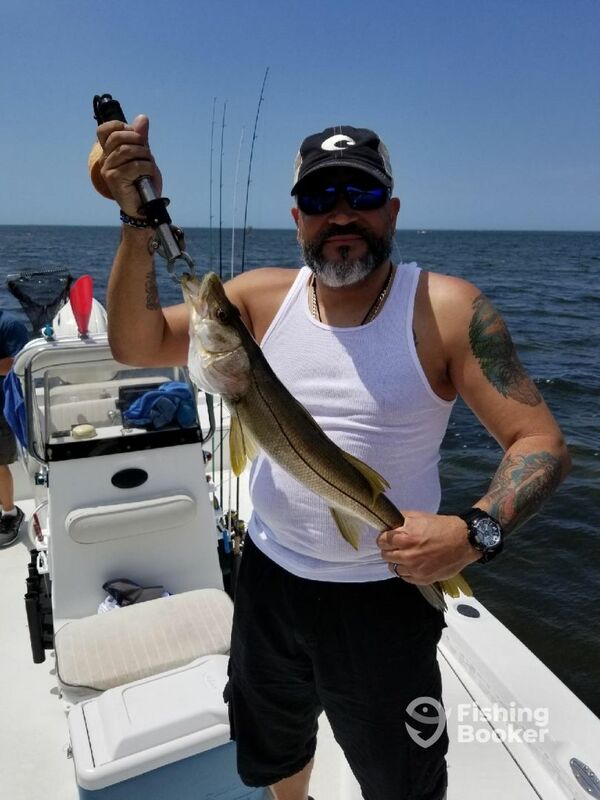 Tony will provide you with all the fishing equipment you’ll need for a successful trip, along with live bait (a live bait tank can also be found on board). 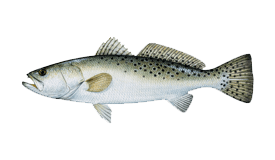 He specializes in both light tackle and fly fishing, and can also provide suitable fly fishing gear if that’s what your group prefers. 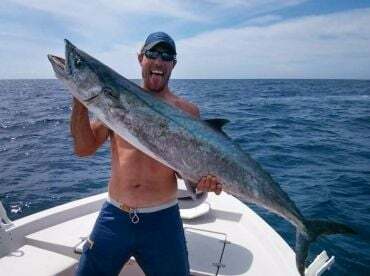 Fishing licenses for all boat occupants are mandatory in Florida and are provided by Capt. Frank at no additional cost for your party. 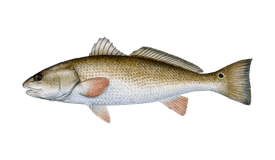 Get ready for a fishing adventure. 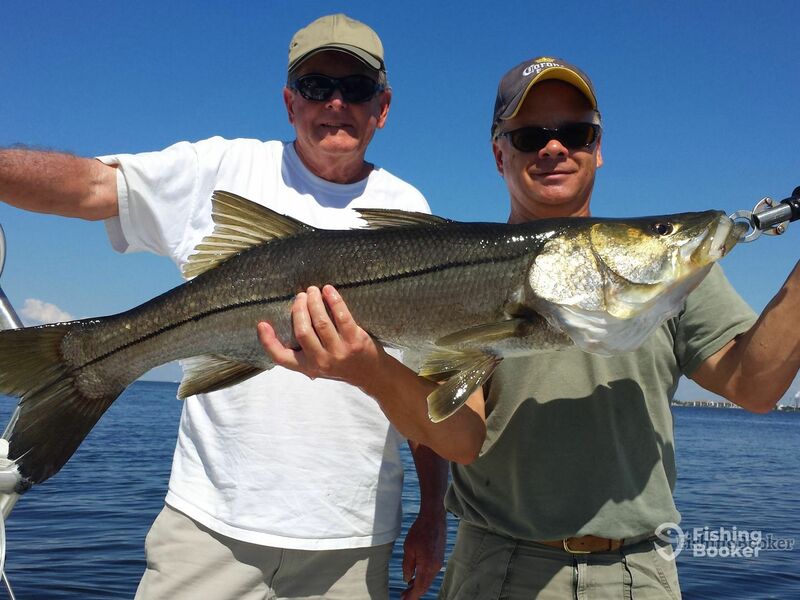 Book a trip with Capt Tony’s Inshore Charters and cast off towards your new favorite fishing destination! 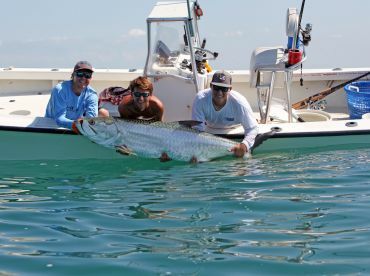 If 4 hours of fishing just isn't enough to get your game on, this trip might help! You'll fish from the morning into the afternoon on this 6-hour trip. 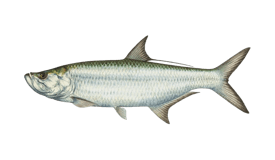 The catch list has Redfish, Snook, Speckled Trout, Kingfish, and Tarpon on it, as well as anything that takes the bait! Nothing beats catching fish before lunch and then enjoying your hard-fought treat! 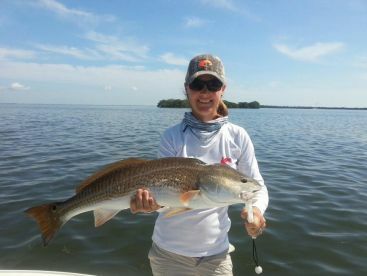 You'll go after Red Drum, Snook, Speckled Trout, Tarpon, and Kingfish on this 4-hour trip. Ranger (Center console) originally built in 2007. Powered by a 200HP Yamaha engine, with a maximum cruising speed of 45 knots. The trip was awesome, caught a ton of fish and had a blast. I recommend this trip. Had a great morning on the water with Tony Frankland. 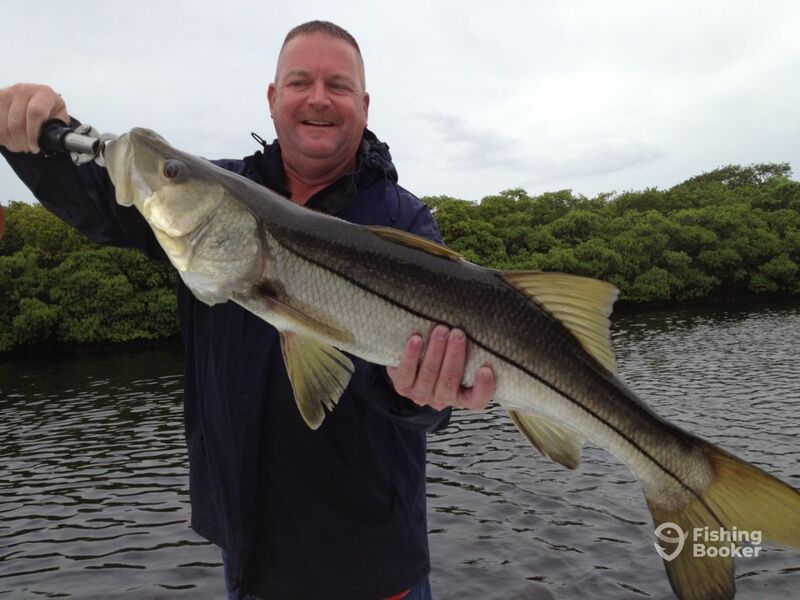 Despite the challenging wind, he put us on the snook. Very knowledgeable and friendly and you can tell he’s done this for many years. Tony is very helpful and accomodating.